Johnnie Walker Red Label is the Pioneer Blend, the one that introduced Johnnie Walker to the world. Highly versatile and with universal appeal, it has a bold, distinctive flavor that shines through even when mixed. 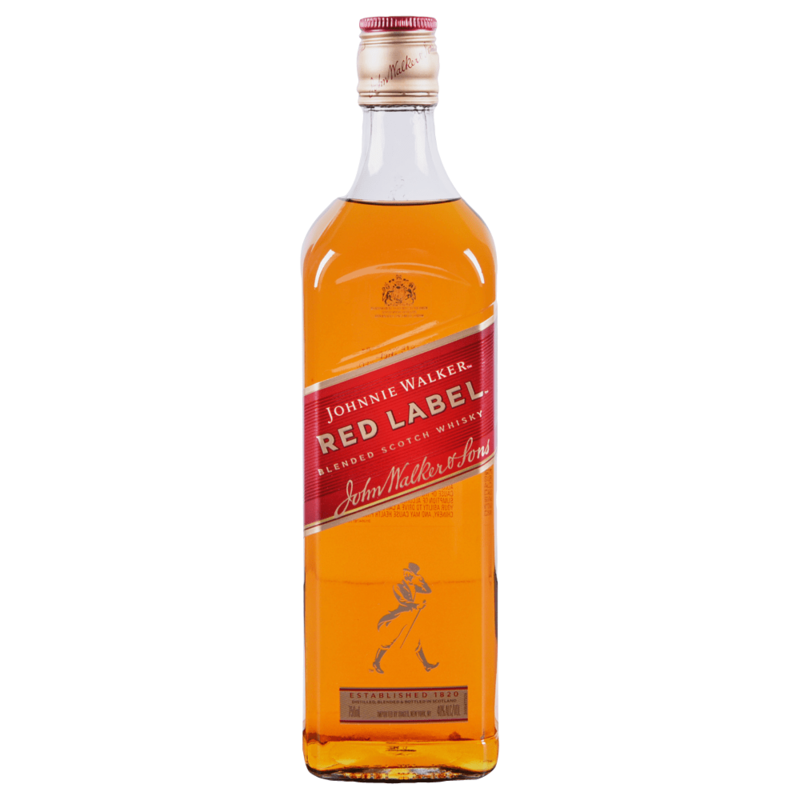 Johnnie Walker Red Label is now the best-selling Scotch Whisky around the globe. From the early days when John Walker first blended whiskies in 1820 to the unique blends created today, Johnnie Walker has always thrived on experimentation.